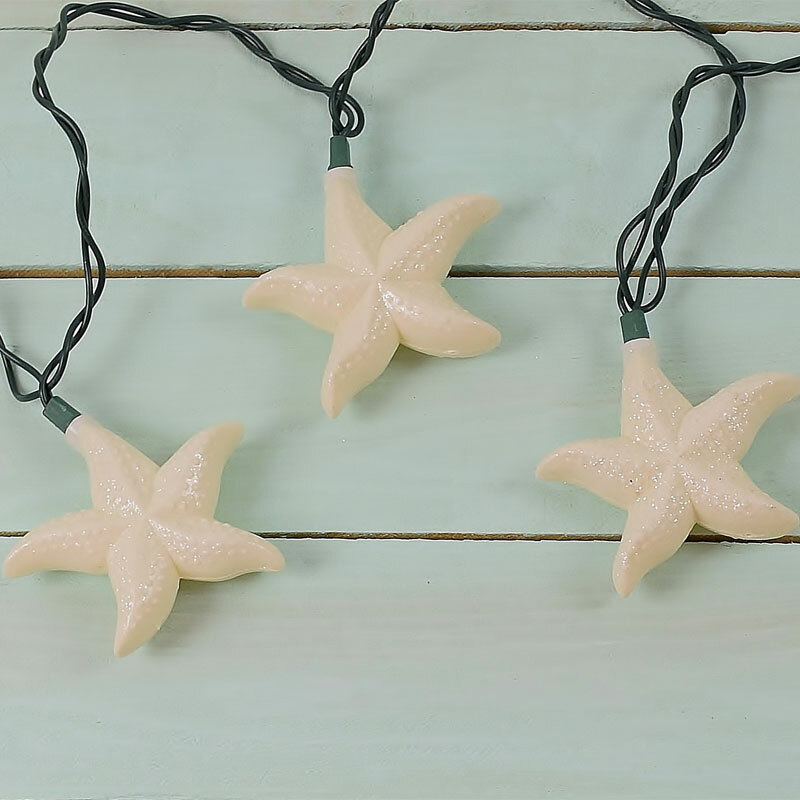 Bring the beach to your home with these beautiful white glitter starfish string lights. 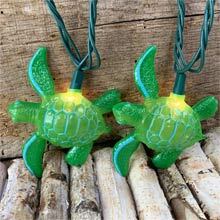 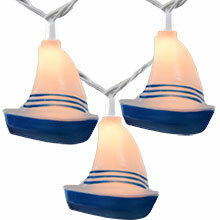 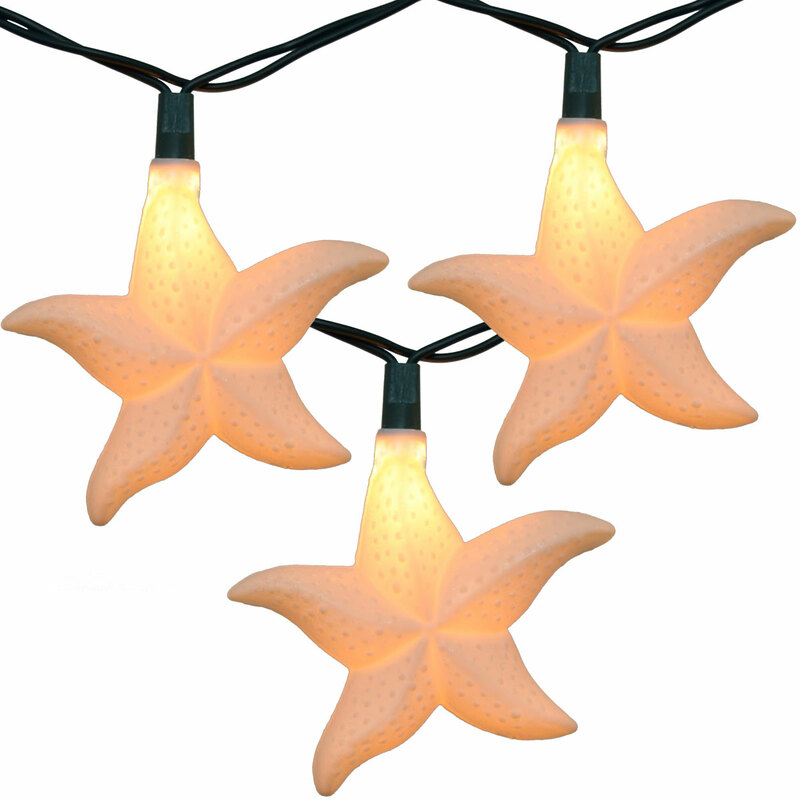 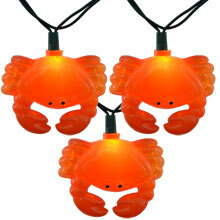 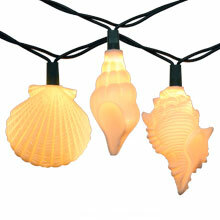 These white starfish lights bring a tropical atmosphere and warmth to your home decor. 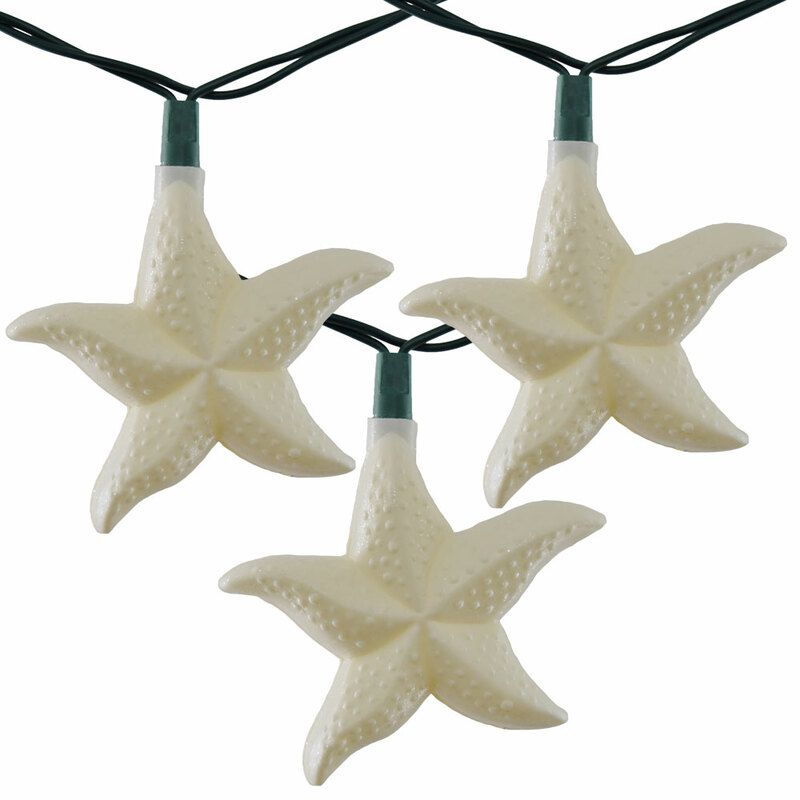 White Glitter Starfish party string lights come on an 11.5 foot light strand with 12 inch spacing between each starfish. 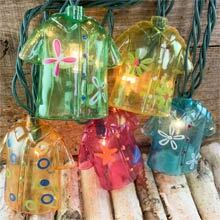 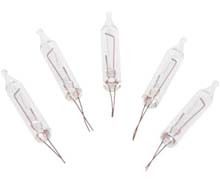 Light Cover Size: 3.5" x 3.5"